The Office of Disability Resources offers a variety of services for undergraduate students, graduate students, and faculty in Arts, Sciences and Engineering. These services aim to provide an inclusive experience and equal access to academic content and program requirements. 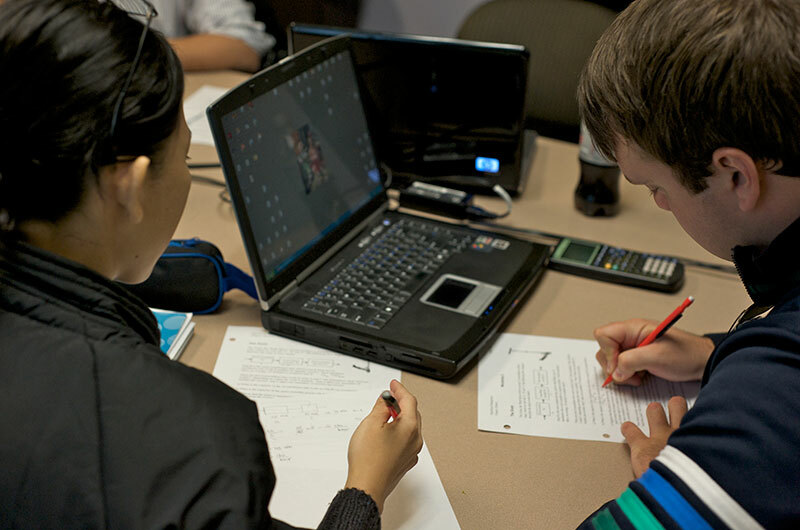 Our approach relies on collaboration among students, staff, and instructors. If you are considering whether or not to pursue disability accommodations, we encourage you to set up a meeting with an access coordinator. Students are not considered to have self-identified a disability until they specifically express a desire to do so through an individual interview and by submitting the application form.